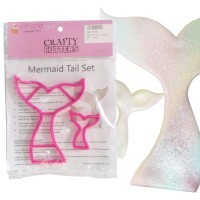 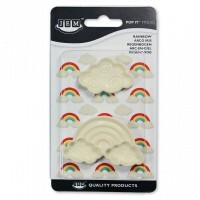 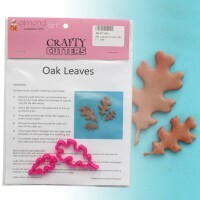 Our range of icing cutters include some of the biggest names in sugarcraft such as FMM, PME, JEM, Cake Star and Patchwork Cutters. 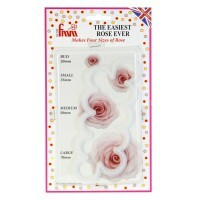 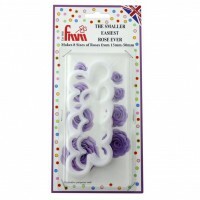 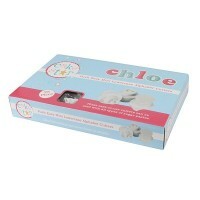 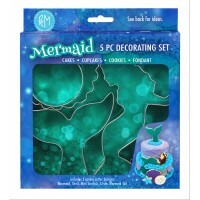 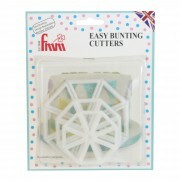 From hippos to hot air balloons and handbags to hydrangeas we have a cutter for every cake and every occasion. 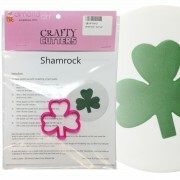 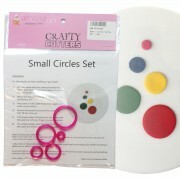 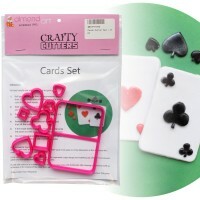 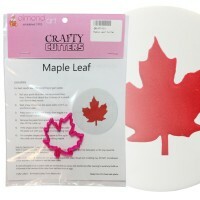 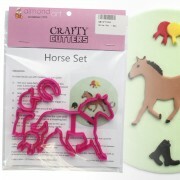 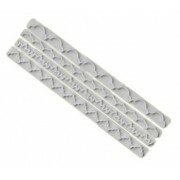 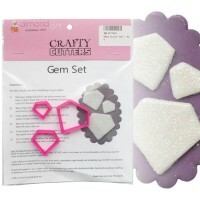 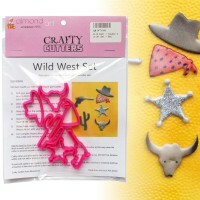 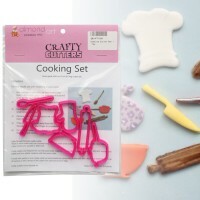 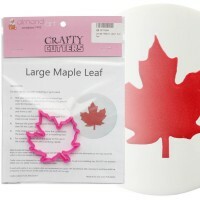 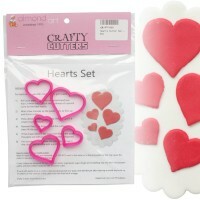 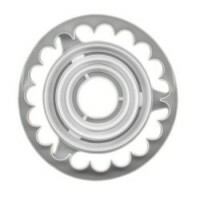 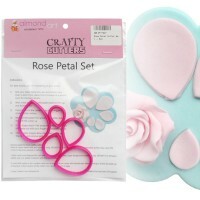 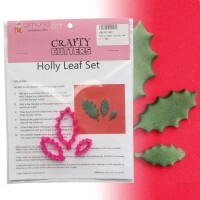 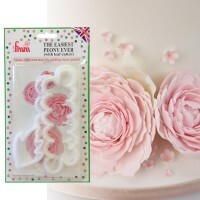 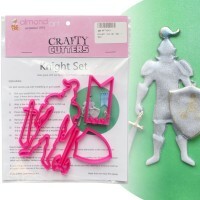 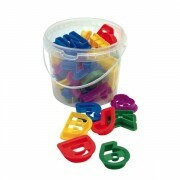 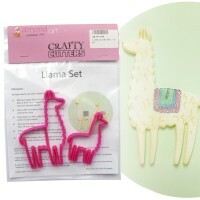 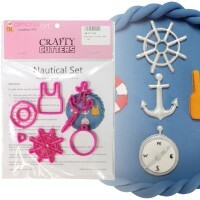 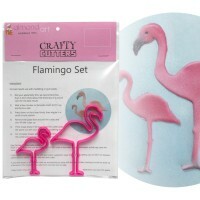 We also have our very own range of icing cutters in a variety of unique shapes and designs.